Hansen Hauling is committed to helping your business succeed. Do you need large quantities of material moved? We move large amounts of material every month and have the capability to handle the largest of jobs. 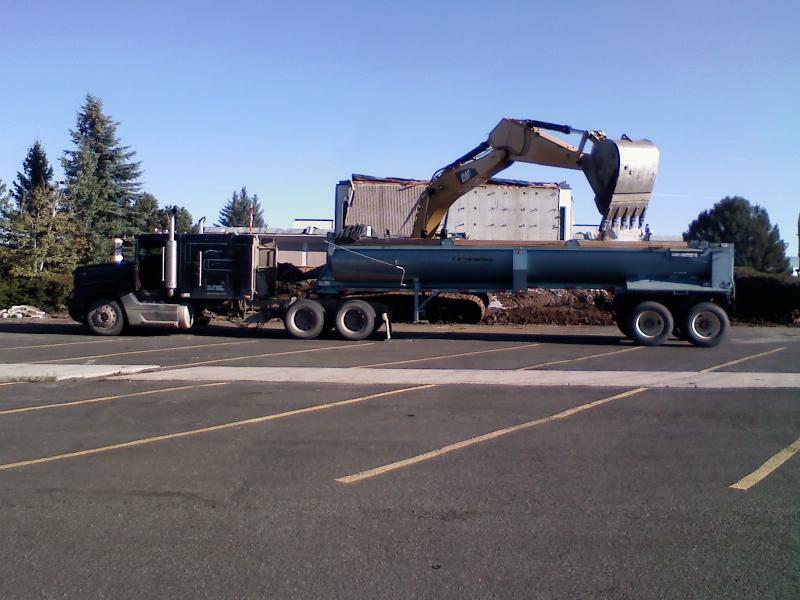 Hansen Hauling has the capability to transport massive amounts of material to or away from your site. When you need material moved they are the first place to call. Do you need washed sand or rock for your concrete or asphalt plant? Hansen Hauling can provide you with the materials you need to get your product in the plant and out the door! Then we will transport the product to your customer's site.